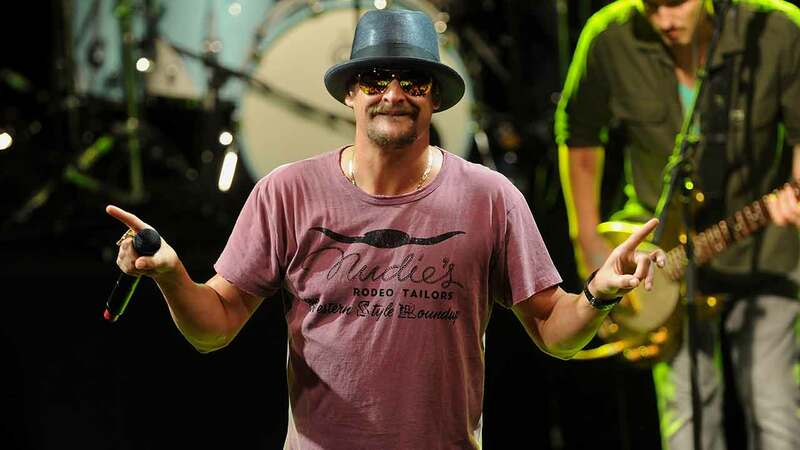 DETROIT, Mich. (KTRK) -- Recording artist Kid Rock could run for a GOP Senate Seat, according to a report from the Detroit Free Press. Eyeing big wins in the rust belt with Donald Trump's headline victory, the GOP is now looking to win an elected office they haven't been able to secure: a Senate seat. There are no official names in the ring just yet. A Tea Party activist floated the idea to the Free Press, saying he "has name I.D., is an out-of-the-box idea, and would kind of get rid of that stodgy Republican image."